The Chicago Real Estate Local: Video! Lincoln Square Chicago bungalow under contract! Video! 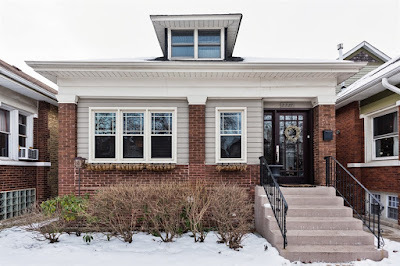 Lincoln Square Chicago bungalow under contract! 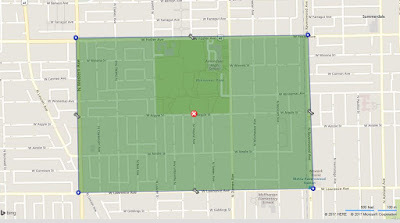 Check out the Winnemac Park and neighborhood footage we filmed near 2227 West Carmen. The classic Chicago bungalow is under contract (asking price is $519,900). The house is just steps from popular Winnemac Park. 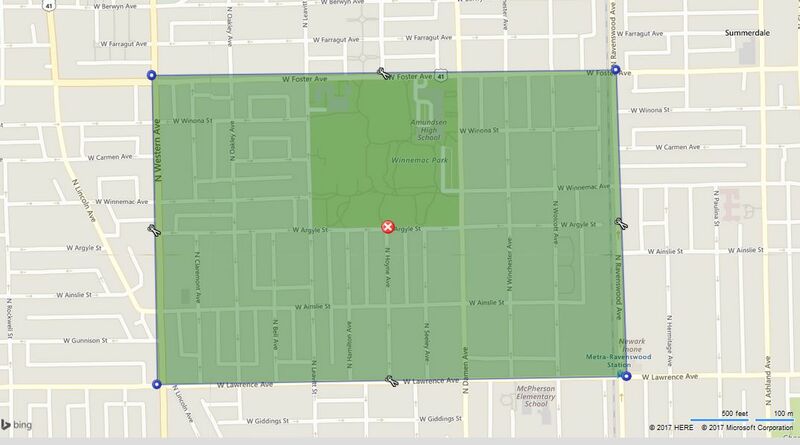 The median price of a house in all of Lincoln Square is $687,000 and $755,000 within four blocks Winnemac Park. This house is a great value! More photos, floor-plan and property information here. 132 Lincoln Square community area homes sold in 2017 with a median price of $687,000. Just five years ago in 2012, 98 single family homes sold in all of Lincoln Square with a median price of $480,000. 28 single family homes sold in the Winnemac Park sales area (shown below where 2227 W Carmen is located) with a premium median price of $755,000. The residential neighborhood around Winnemac Park shown above is popular for its housing stock, community activities and transportation options. I often dial down to look at micro real estate markets around parks and transportation hubs. Please contact us to buy and sell property in Lincoln Square, North Side neighborhoods and near suburbs!